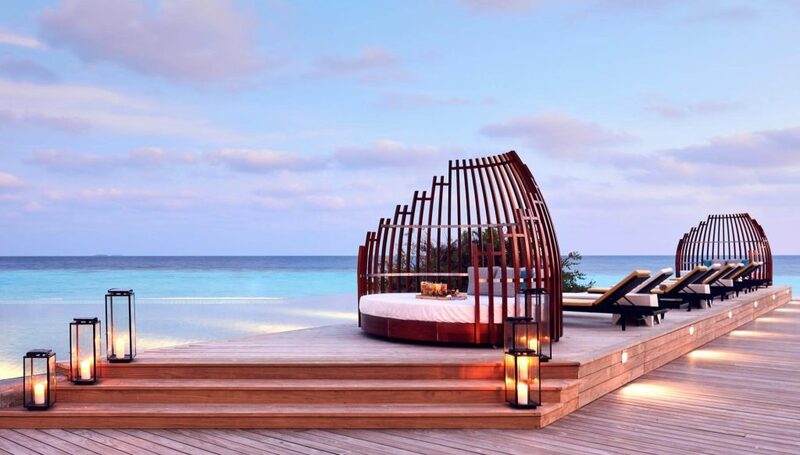 Whether you’re celebrating a very special anniversary or just want to treat your favourite person to a tropical island escape to paradise, the Maldives is definitely one of the most romantic destinations any couple can enjoy together. 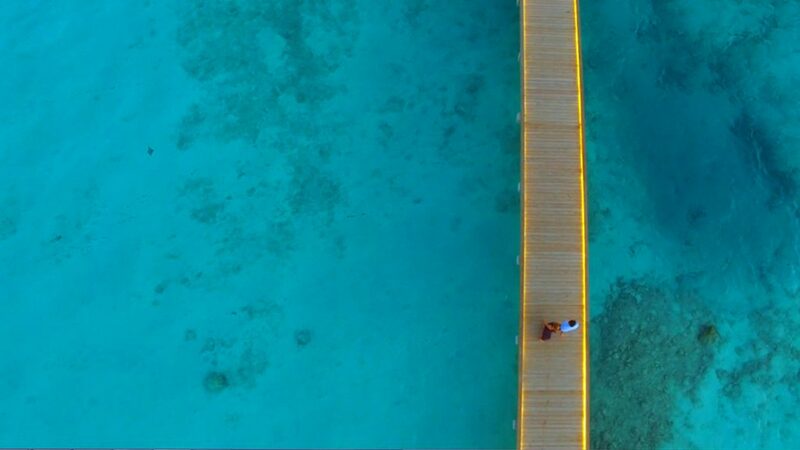 You can easily experience little moments like walking hand in hand on the sandy shores or sharing a private breakfast together in your Overwater villa. 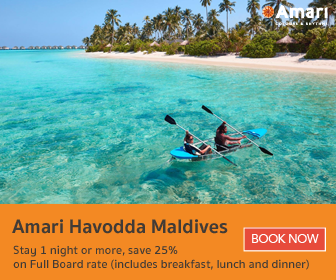 But if you’re looking to make lifelong memories, here are 5 romantic things you must do during your stay at Amari Havodda Maldives! 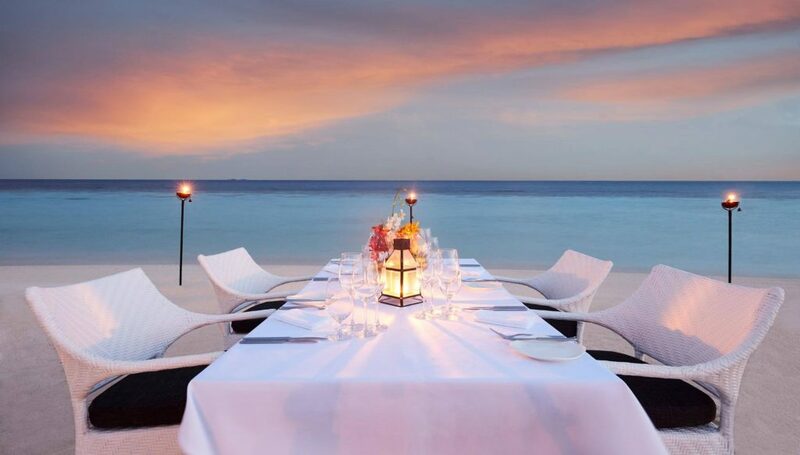 Imagine a romantic candlelit dinner by the shore under the canopy of stars. From the gentle sea breeze and soft waves to the smell of your delicious dishes, the best part is having that perfect person to share it all with. 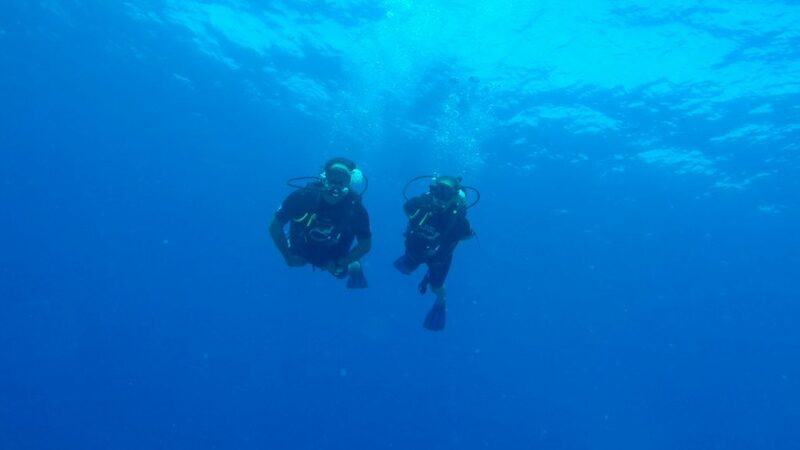 Scuba diving in the pristine reefs of Gaafu Dhaalu Atoll is an underwater adventure you won’t regret. There’s so much natural beauty in the aquatic flora and fauna. Taking photos won’t do it any justice, so bring your other half along! Grab their hand and set off on an exciting, nautical adventure. 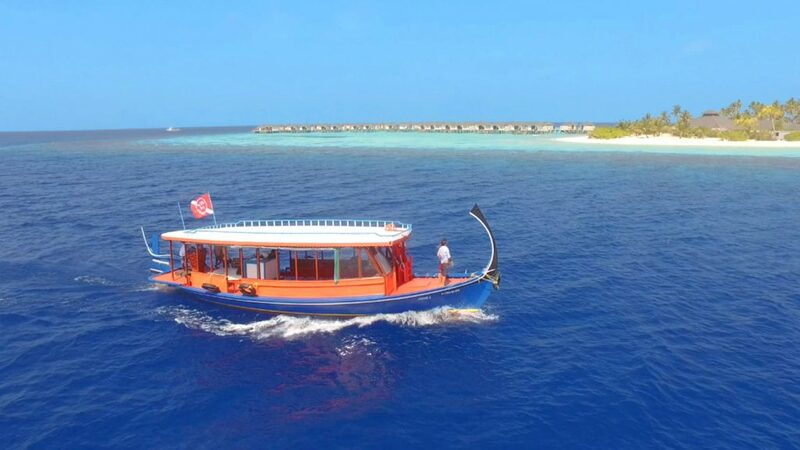 No romantic holiday in the Maldives is complete without a ride on the traditional Dhoni boats. Be sure to hop on and watch a lovely sunset from the bow. If you love watching the horizon over the ocean with a cool drink, Thari Bar is the place for you. Find a peaceful spot by the pool, sit back and enjoy each other’s company in paradise. You’re on vacation: it’s time to treat yourself! 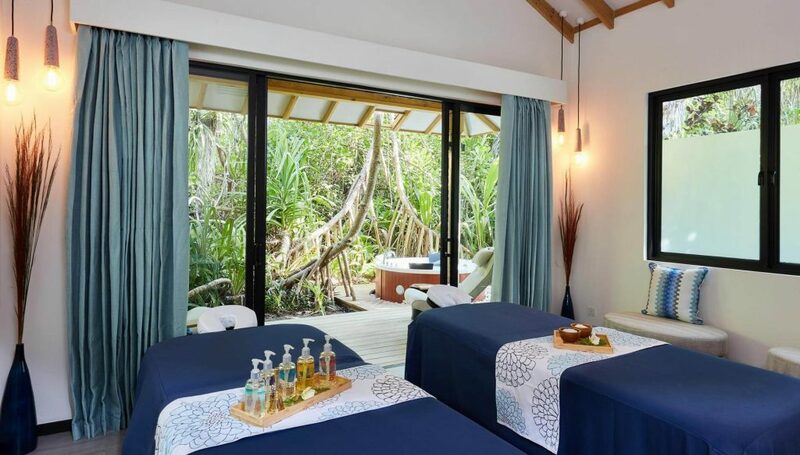 Surrounded by a lush island setting, indulge yourselves with a rewarding spa treatment at Breeze Spa. Step in for an intimate couples’ massage, and leave feeling refreshed. Leave your troubles far away: we’ll take care of everything.